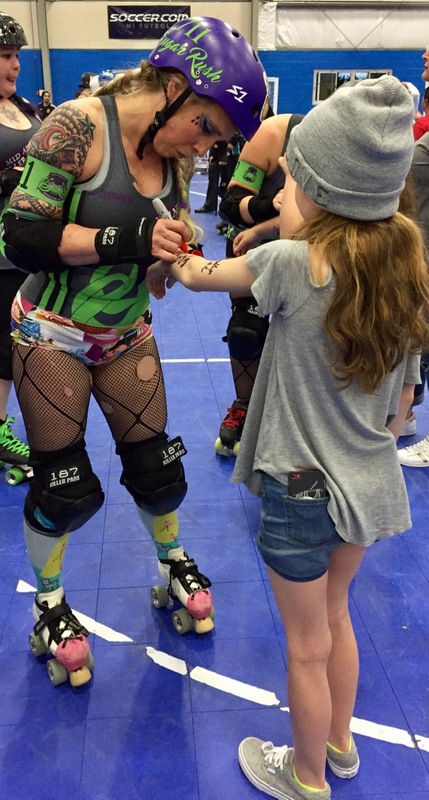 Doing more: We went to the roller derby! – Own Less. Do More. This is awesome. 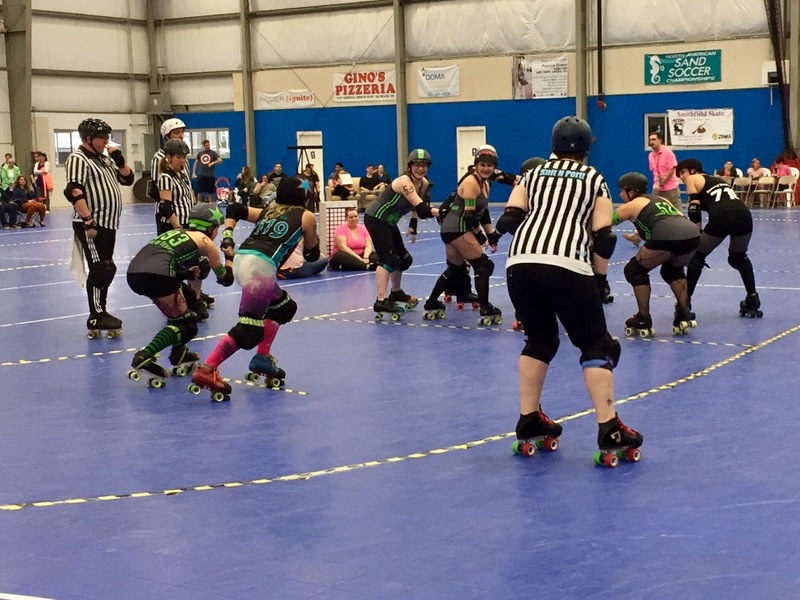 Ever since we discovered the movie Whip It, we’ve wanted to take in a roller derby event. We’ll have to find one for sure now! Great post. Thank you for the compliment, Judy, and thank you even more for reminding me about that movie. I want to watch it again now that I’ve seen the real thing!